Which video game console should you get this Black Friday weekend? It is that time of year again and with Black Friday almost upon us it’s likely many video game fans are wondering which console to get, taking advantage of the myriad discounts available from the major online retailers. This hasn’t been such a difficult decision in the past as it’s been mostly a two horse race between Sony’s PS4 and Microsoft’s Xbox One, while the Wii U (which will be discontinued soon) has mostly appealed to Nintendo fans who are fond of more family friendly games like Super Mario Kart. And while the PS4 has been the easy choice to date, given that it was a better-looking, more powerful and less bulky machine than its rival the Xbox One, things are not so clear-cut this year though. This is because Microsoft has released the new, redesigned Xbox One S which is a radical improvement on its predecessor, while Sony has entered the arena with the new PS4 Pro console, which is designed to work with modern 4K or ultra-high definition TVs, and is currently the most powerful console in the market. The Xbox One S is the best Xbox to date, and a solid bet for this holiday season too. 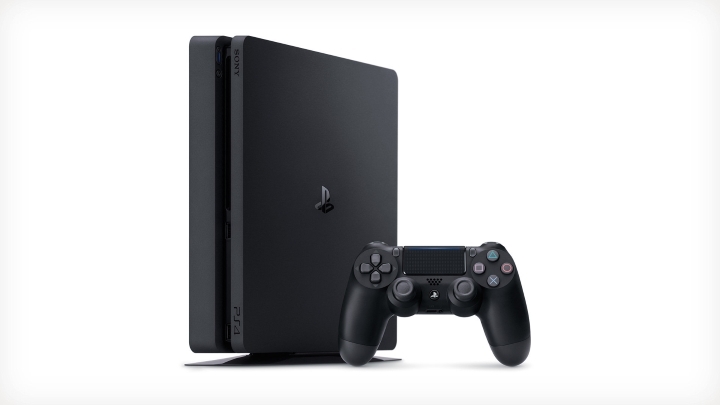 The PS4 Pro does have some caveats, though, mainly the fact that it won’t be able to deliver true 4K graphics most of the time as it simply isn’t powerful enough to do this, and it is priced at $150 more than the vanilla model in the US this Black Friday, while it is unlikely to offer a much better gaming experience than the standard PS4 in most cases. Also, while being billed as a 4K machine the PS4 Pro strangely lacks a 4K Blu-ray player, a feature that the cheaper Xbox One S does have, making the PS4 Pro hard to recommend, especially when Microsoft’s more powerful Xbox Scorpio will be making its debut next year. 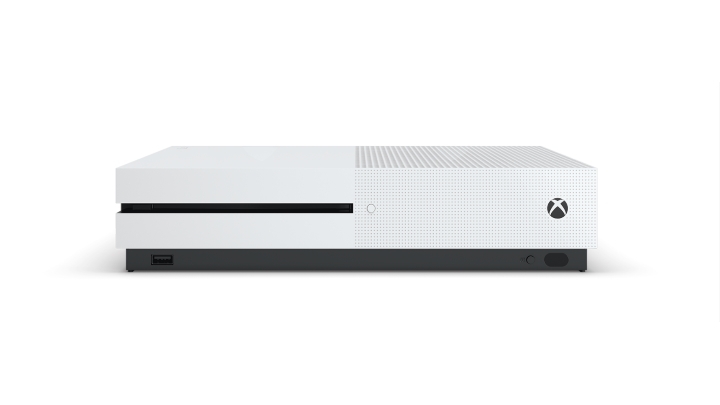 And it is clear that Microsoft’s redesigned Xbox One S is a strong contender too, as it’s slimmer, lighter and has slightly improved performance when compared to the original Xbox One, plus it also supports the new fabled HDR graphics technology for better video game visuals (although all PS4s do as well though). Plus the Xbox One S is the only choice if you’re looking for a video game console and 4K Blu-ray player combo right now. Sony’s new redesigned PS4 Slim is a great choice for this holiday season, although other contenders like the PS4 Pro or Xbox One S shouldn’t be dismissed either. The truth is, though, that Sony’s new, redesigned PS4 (also known as the PS4 Slim) is probably the best bet for those looking to buy a new-gen machine, as it’s not only the most compact and lightweight console of the lot (something that space-conscious buyers will no doubt appreciate), and it’s still a more powerful gaming machine than the Xbox One S, and not so far behind the PS4 Pro either. 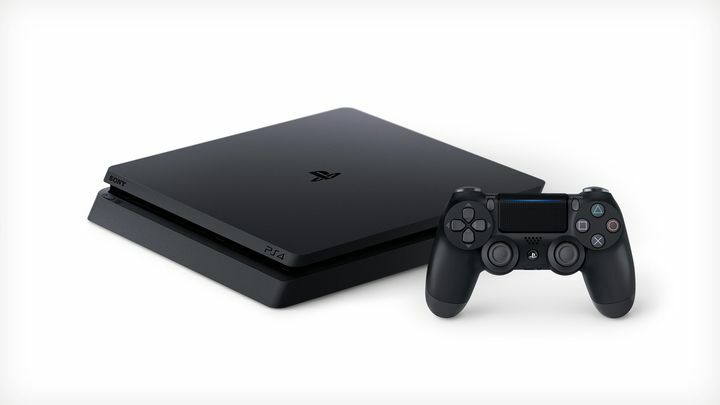 The PS4 also has the largest user base of all the new-gen consoles (more than 40 million players at the time of writing), meaning your friends are more likely to be gaming online on Sony’s machine, plus unlike the Xbox One S the PS4 has true exclusive games. This is because all future Xbox One S games like Halo 6 will be coming to PC too, which is something that may matter to some people. In the end, though, some may still find the Xbox One S a more attractive console as they could prefer games like Gears of War 4 over the likes of Uncharted 4, or would rather have the PS4 Pro despite it not being a fully-featured 4K machine, but in my view the PS4 Slim is the console to buy this holiday season for those yet to own a new-gen console.